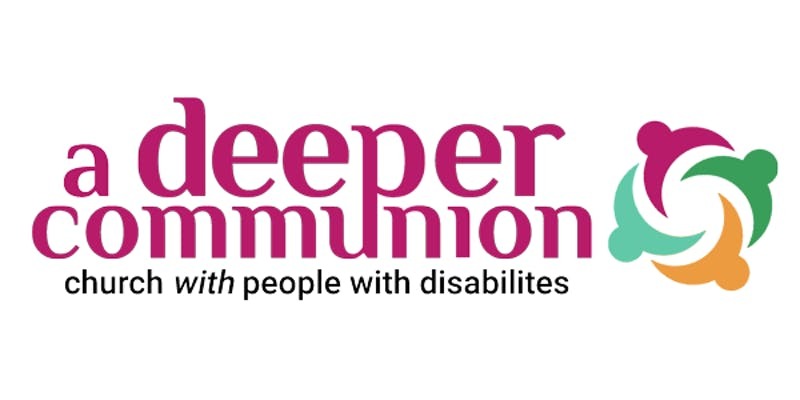 Whether you are a person with a disability, a family member, a student or a scholar, a church leader, or simply interested in the intersection of disability and faith, we hope that you will join us May 4, 2019 at Emmanuel College in Toronto as we seek a deeper communion with families of all abilities. An engaging lineup of speakers, practitioners, and authors will guide our conversation theologically. 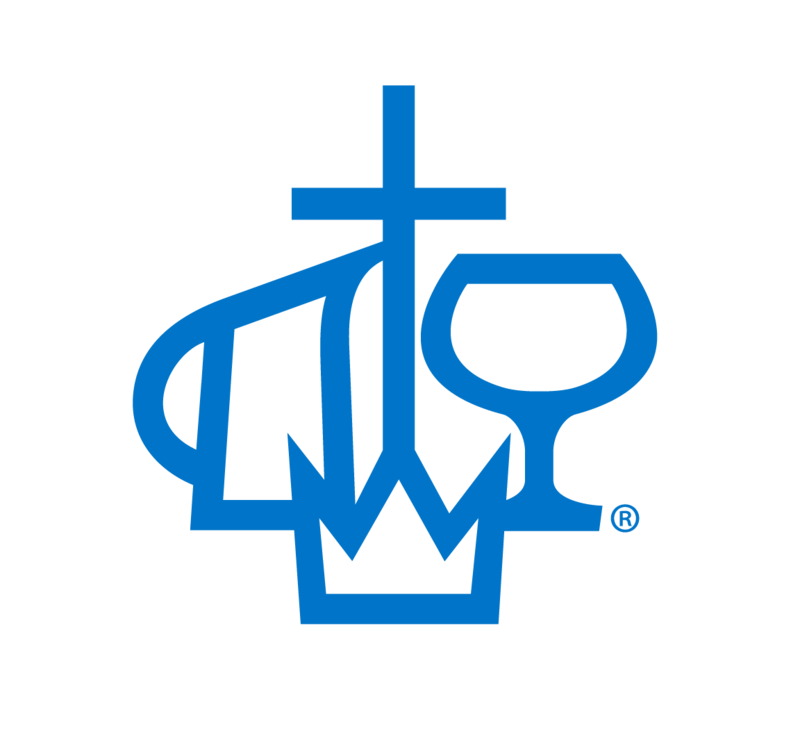 Workshops led by key ministry leaders and notable organizations will equip us with practical resources to be leaders in models of accessible ministry and education. Students and academics will have the opportunity to share their work and research in a constructive and encouraging environment.